I was about to go to bed last night, when I stumbled upon tweets about the ongoing Shanghai Diamond League meeting. I rushed to the TV and tuned in to Eurosport, hoping to chance upon a live feed. Lo and behold, my favorite sports channel was beaming it live! I missed most of the events since I tuned in late. However, I caught glimpses of Mitchell Watt’s and Tero Pitkamaki’s victories in their respective events. 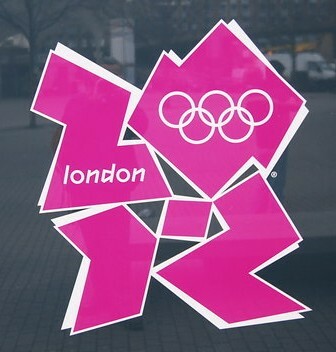 A quick check of the schedule showed that the 110m high hurdles was slated as the final event – unsurprising, since Shanghai is Liu Xiang’s hometown. David Oliver came into the meet as a strong favorite, in light of his undefeated 2010 season. Since returning from his tragic foot injury, Liu Xiang 刘 翔 had yielded to David Oliver in all of their races, starting with the World Indoor Championships in Doha back in March 2010 – where Liu finished way beyond the podium. Liu ended 2010 on a high note, showing glimpses of his old self en route to winning his third consecutive Asian Games crown. Liu had recently shifted from the conventional 8-stride start to the 7-stride approach favored by Oliver and Dayron Robles. 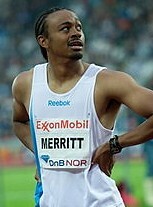 The 2004 Athens Olympic gold medalist appeared relax prior to the race. Oliver was wearing his usual poker face, hardly showing his teeth. One can sense a tad bit bit more tension on the face of the 2010 world leader. 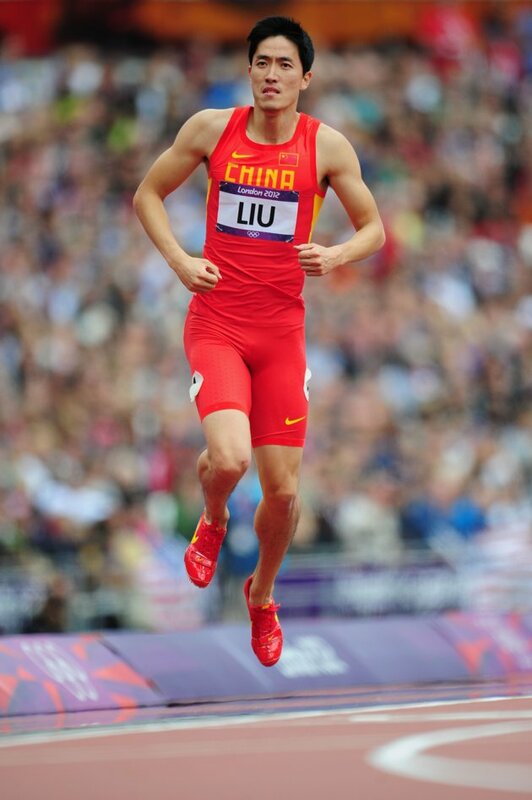 Liu wore his official Chinese team kit, in contrast to the other hurdlers. This was a significant gesture that the oft-injured former world record holder meant business. The race was a no-contest right from the beginning. Liu was the fastest off the blocks with his reaction time of 0.146s. By the mid-race, Liu’s lead had ballooned to a full stride. The former world record holder uncharacteristically grazed the 4th, 7th and 9th hurdle. Nevertheless, Liu’s hurdling rhythm and form was top caliber. 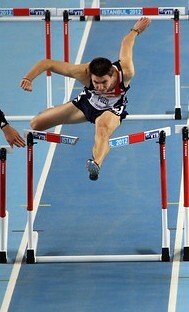 Hardly any momentum was lost in between barriers, as the Chinese champion seemed to go faster with every hurdle cleared. Oliver was his usual aggressive self, demolishing the 7th hurdle. 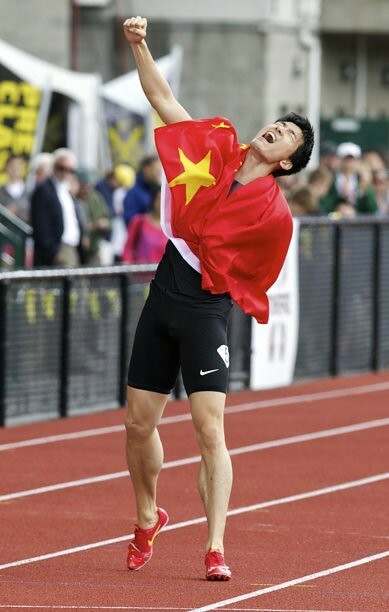 As the Shanghai-native crossed the final hurdle, he looked from side-to-side and dove to the finish line like maniac! 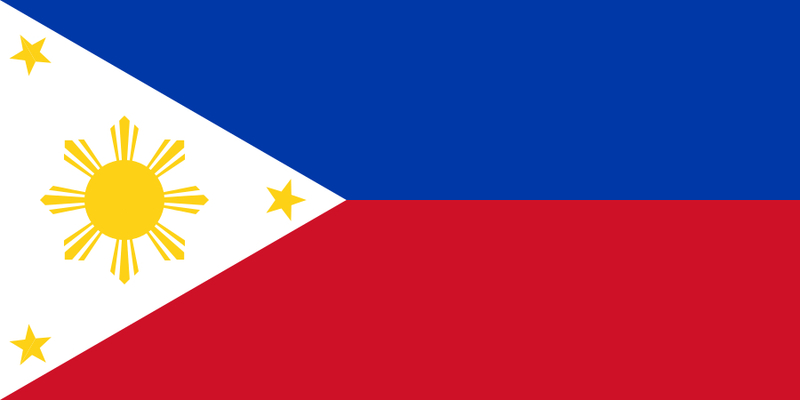 It was reminiscent of his Olympic gold-medal run back in 2004. I was ecstatic! I felt like shouting to the top of my lungs! I was so happy that my hero is back on track. At the end of the race, Liu’s superior technique held sway over Oliver’s less graceful style. Liu stopped the clock at 13.07s, a new world leading time. 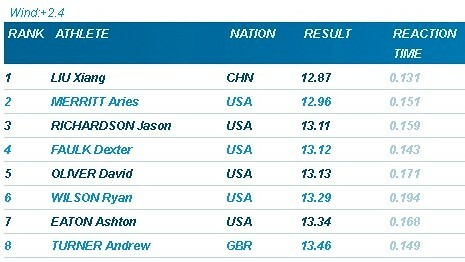 Oliver (13.18s), Aries Merritt (13.24s), Ryan Wilson (13.31s) and Dong Peng Shi 史冬鹏 (13.52s) rounded up the top 5. Even Liu himself was shocked by the time. Prior to the race, the announcers mentioned that Liu expected to go near the 13.20s mark. 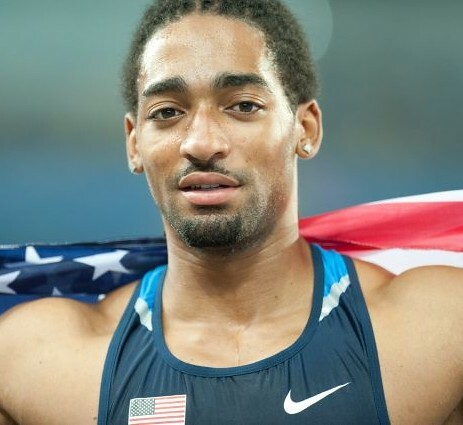 With the World Championships in Daegu a mere months away, the prospect of a three-pronged duel in the sprint hurdles is dazzling.